Communication has never been so easy as it is today. Thanks to the communication satellite revolution. 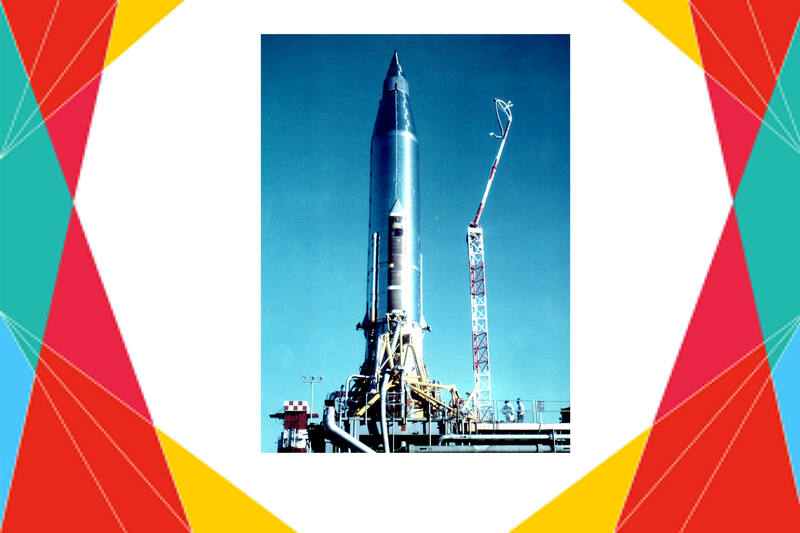 It was today in 1958 that world’s first communication satellite ‘SCORE’ was launched. SCORE stands for Signal Communications Orbit Relay Equipment. SCORE provided a first test of a communications relay system in space and captured world attention by broadcasting a Christmas message via short wave frequency from U.S. President Dwight D. Eisenhower through an onboard tape recorder.